There still some gems of high-quality local production to find if you are willing to spend some time on searching. 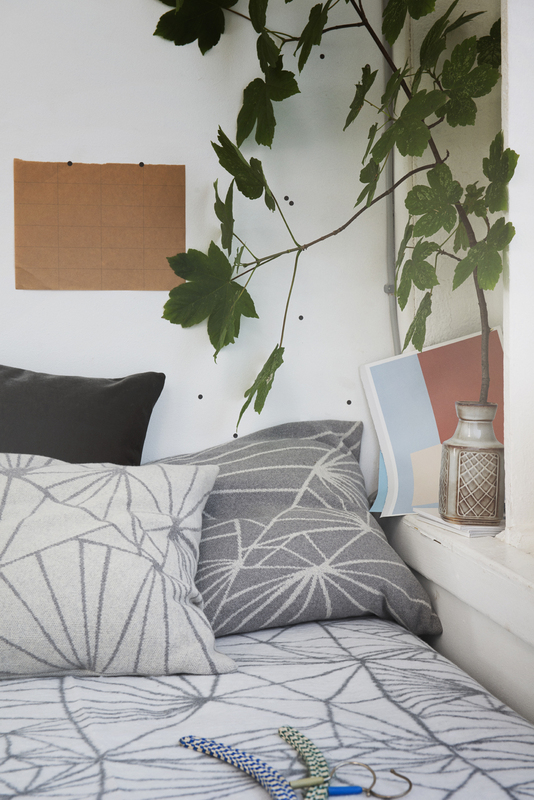 We have found the perfect match of inner cushions to our knitted pillow cases. Impeccable quality were animal welfare requirements goes without saying. They hold the form and shape and present FabGoose designs in a best way possible. 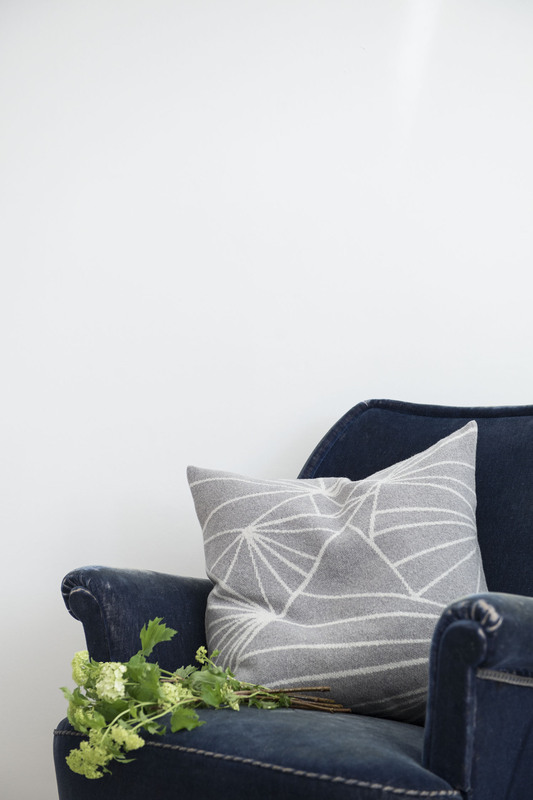 The inner cushions for our knitted pillows are also made in Denmark of a 100% down-fitted cotton cover that is made without chemicals. 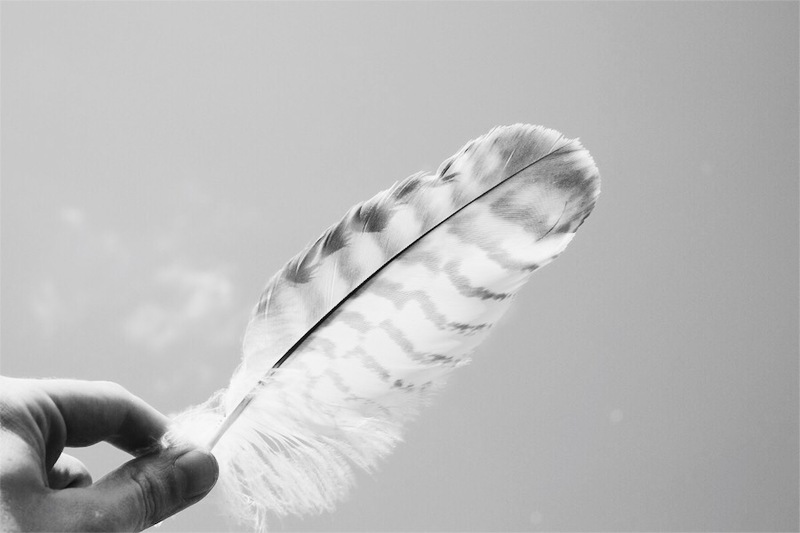 Feathers, that are usually 6 cm long will stay inside and will not stick out to the right or left. 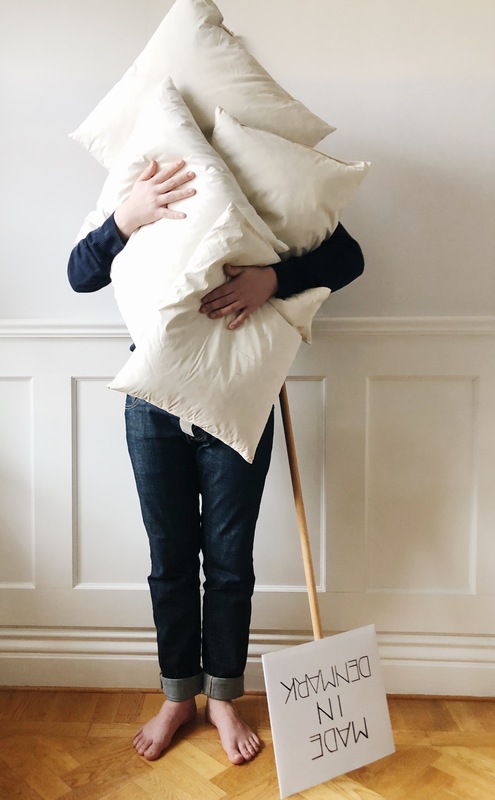 The pillows are of course Oeko-Tex certified and comply with English fire requirements according to the 1988 safety regulations, BS5852 Ignition source 2. All the feathers that are used in production are of European origin and therefore comply with all the EU's stringent animal welfare requirements. Which also means that our Danish partner does not use feathers / down from birds that are picked alive. They only use feathers / down which are recycled or from industrial slaughtered birds. 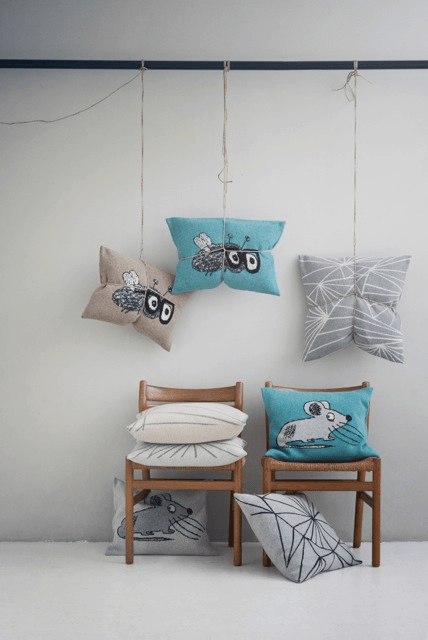 Both the knitted pillow case and inner cushion are made in Denmark.